Tuckpointing can add character and appeal to homes. This process of repairing mortar joints in stone or brick masonry is necessary when the mortar becomes loose, which threatens the stability of the support structure. Tuckpointing can save you a lot of money before it’s too late and deteriorate. 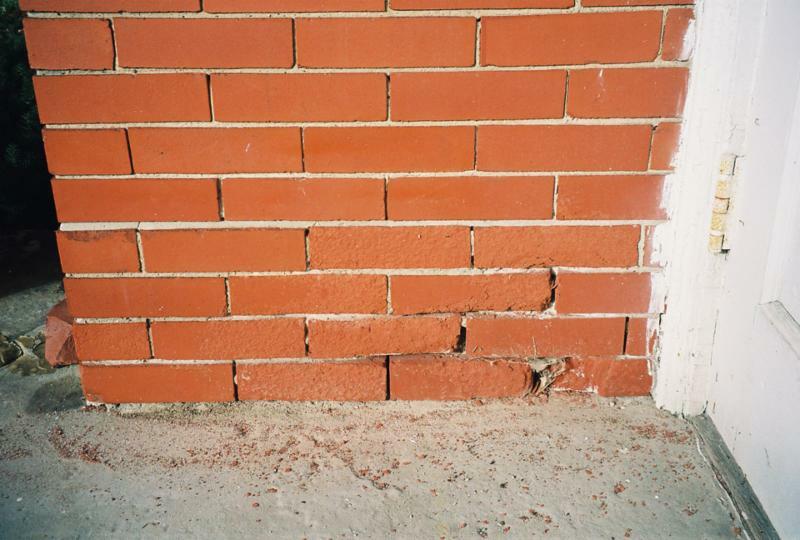 The most common problems with brick masonry are mortar deterioration, brick deterioration, brick erosion, structural failures, mortar cracks, and bricks with surface debris, such as dirt, moss, and mold. Finding the proper repair is critical to preventing damage to the home. Contact your contractor to find the best method of repairs suitable for your home.